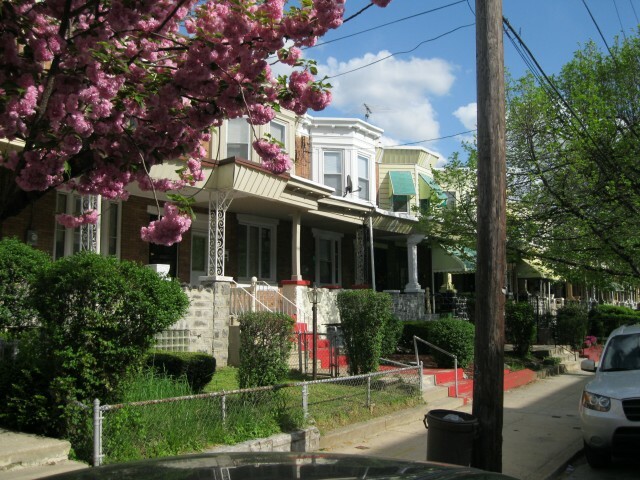 Carroll Park is located above Haddington / Mill Creek and south of Overbrook / West Parkside. 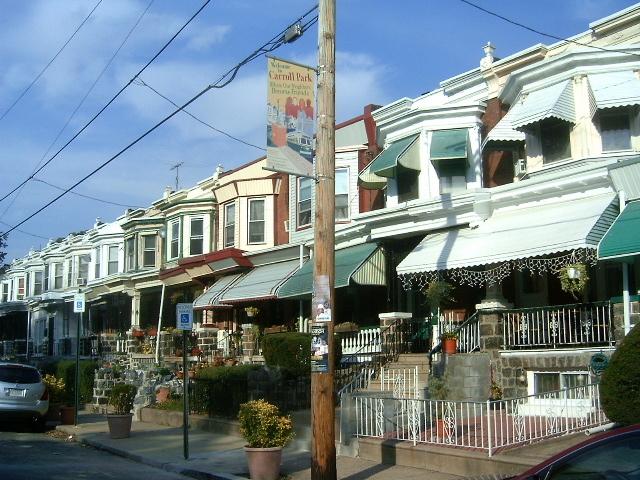 It is generally bounded by Lancaster Avenue to the north, Girard / Haverford Avenue to the south, Lancaster Avenue to the east and 63rd Street to the west. 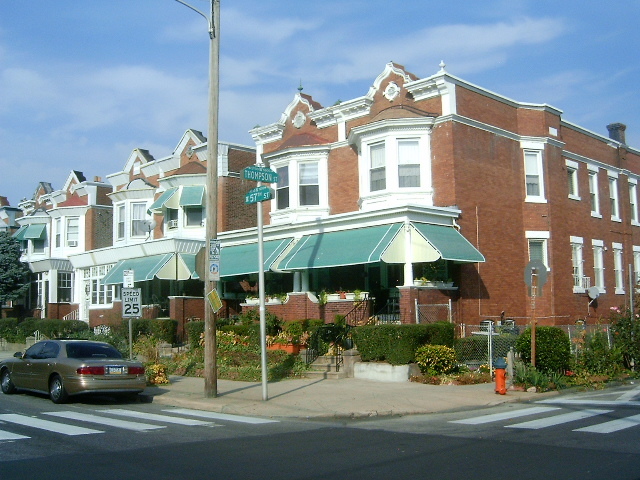 This residential neighborhood is mostly made up of two-story brick front rowhomes nearly of which have a front and back yards and a front porch. 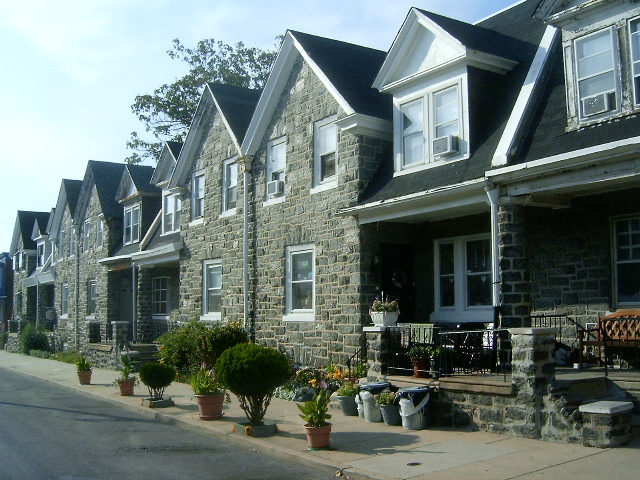 Carroll Park is made up largely of working-class families and boosts a high ownership rate.